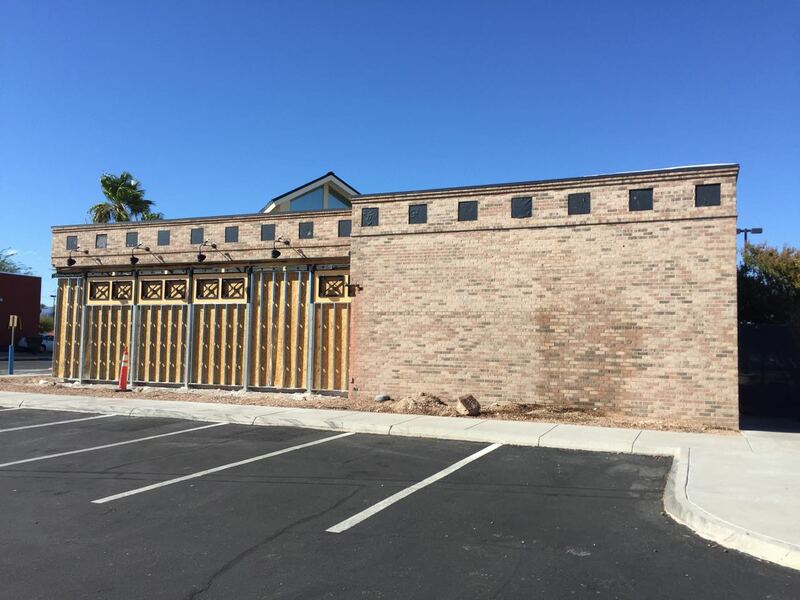 Breslin Builders has started the tenant improvement construction efforts for a new Domino’s Pizza at the existing shopping center at the northeast corner of West Sahara and South Decatur. 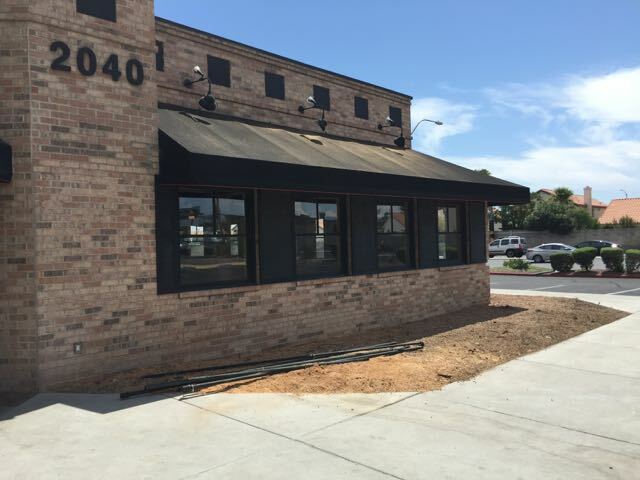 The space converts two vacant tenant spaces into one Domino’s Pizza establishment. 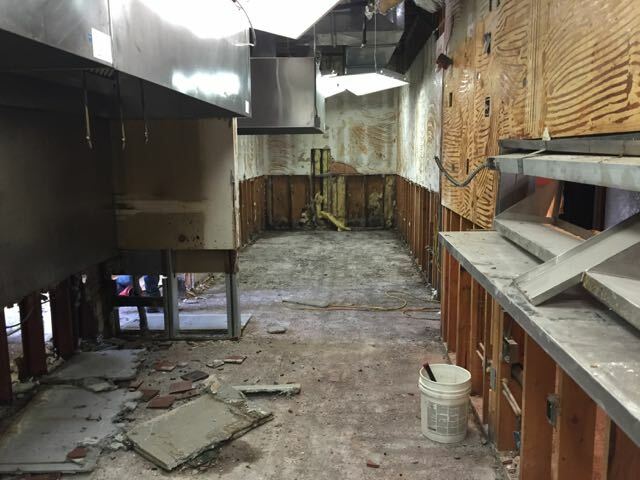 To date demolition work and underground plumbing installations have been completed. Look for this new location to open in Spring 2017. 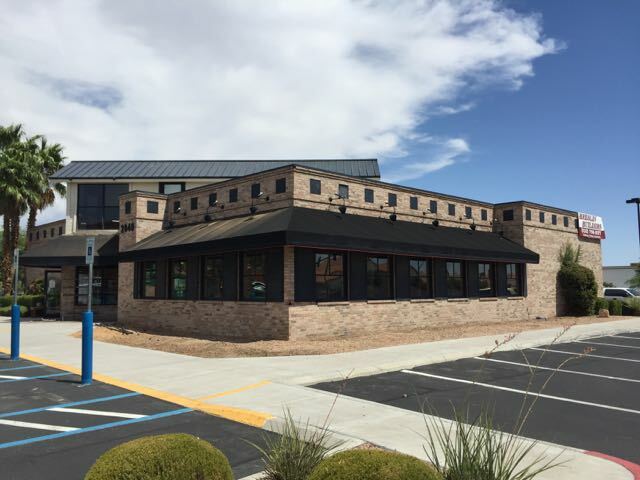 Breslin Builders is providing the first part of an extensive remodel at the Oquendo Center (also known as the Western Veterinarian Conference Center). 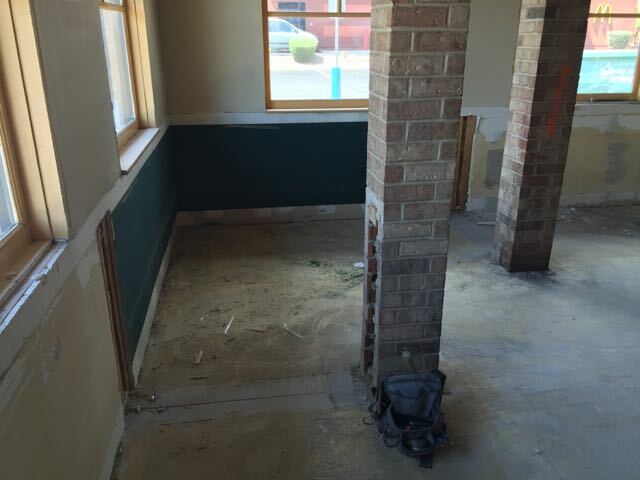 This remodel updates and expands the veterinarian teaching and clinic areas within the existing facilities, expanding needed kennel space, vet teaching areas, and other support facilities. 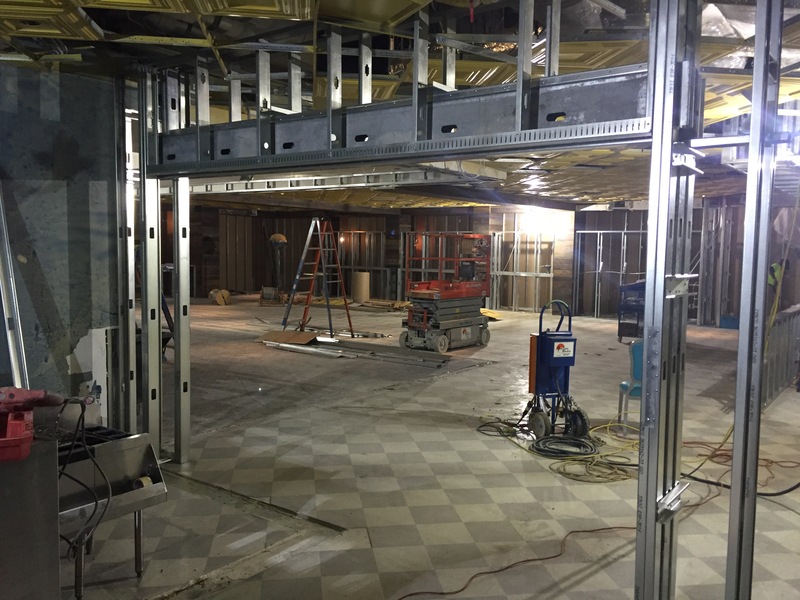 As with many remodels, the facility remains operational during our construction efforts and we are working in concert with the facility to ensure compatibility with their operations. 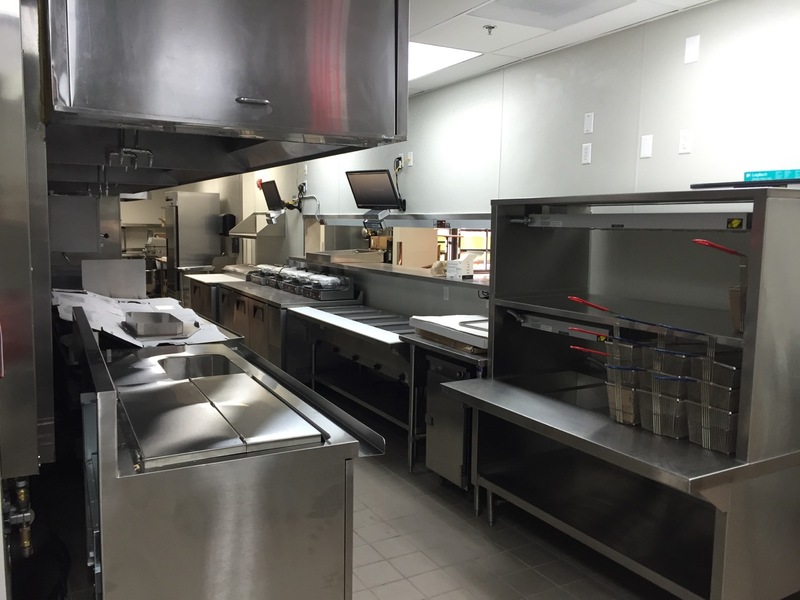 This makes the second project we have completed in 2016 for OC and WVC (the first was an addition of a full size autoclave machine) since we originally built the facility almost a decade ago. 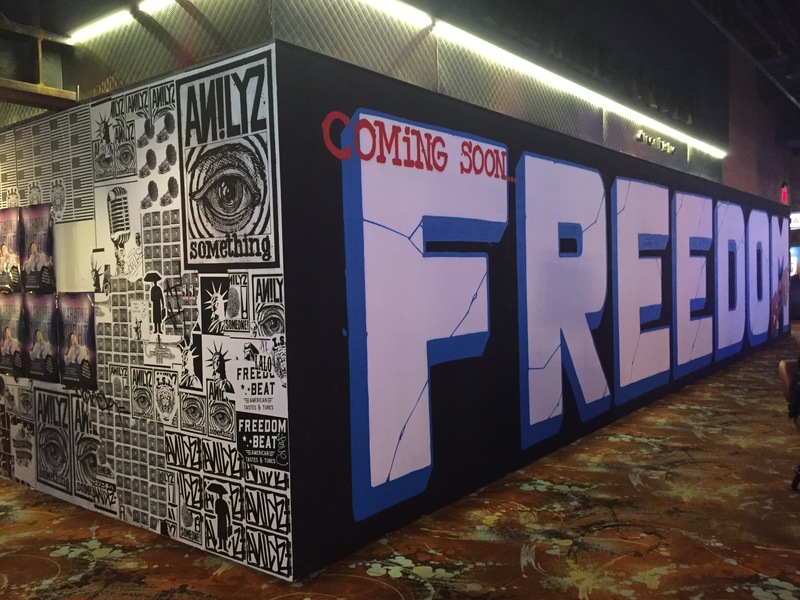 Breslin Builders has completed the remodel for the new Freedom Beat Restaurant and Bar at Downtown Grand Hotel and Casino in downtown Las Vegas, Nevada (we also previously provided the remodel and renovation work for the hotel and casino). 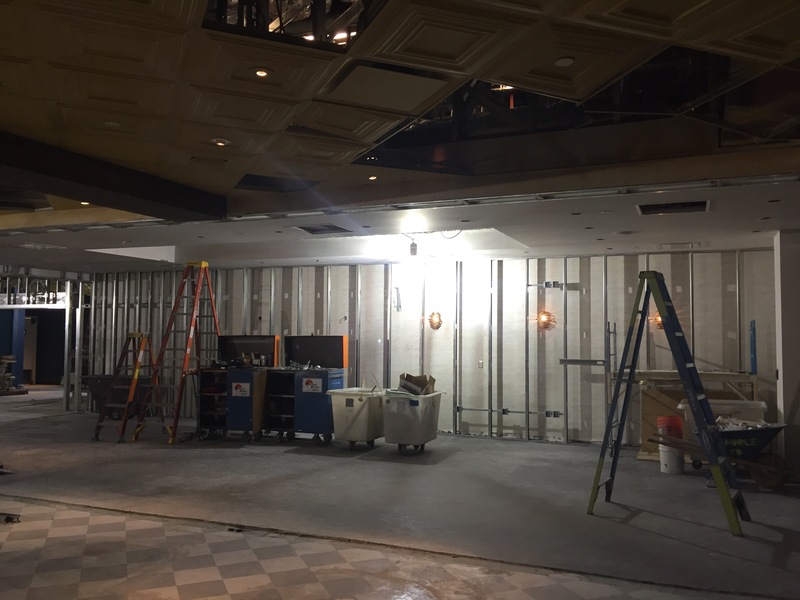 Breslin Builders has started the remodel work for a new restaurant and bar venue at the Downtown Grand Hotel and Casino (which we completed the original remodel and conversion of the property from the old Lady Luck Hotel and Casino to the new Downtown Grand Hotel and Casino). 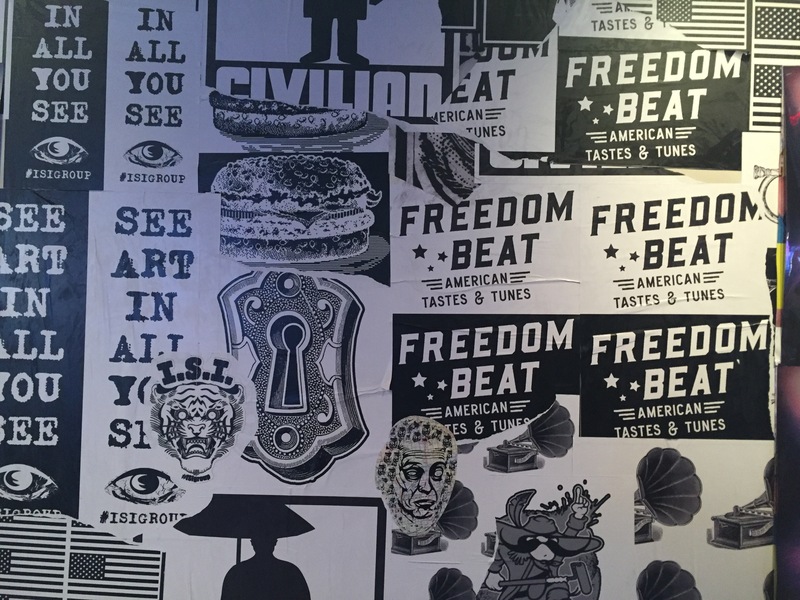 The new venue is called Freedom Beat and will replace the original venue called S+O (Stewart + Ogden), as well as the adjacent red room. 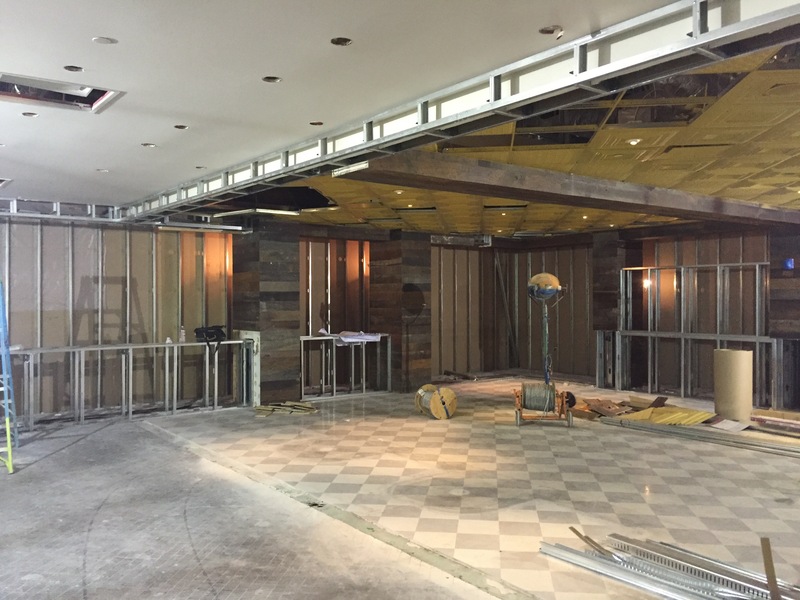 Work is currently progressing with the final build out anticipated towards the middle to end of September. 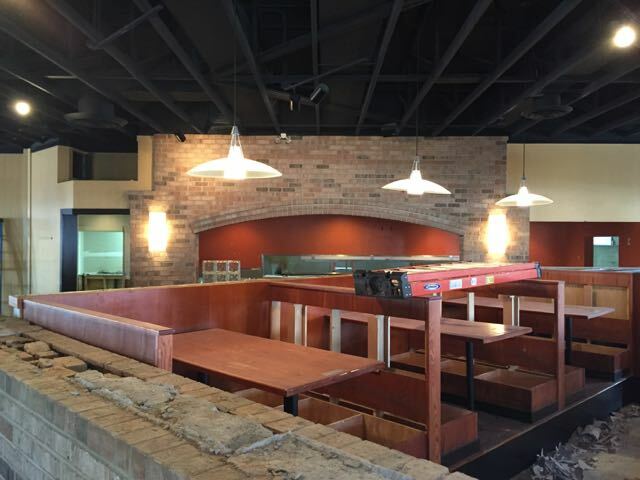 As the project nears completion and the owner starts to add the finishing touches of tables, art work, signage, and other items for their opening, Breslin Builders is completing our last items to complete the project. Final inspections have been received and now the owner is working on getting things ready for their opening, anticipated for later this month. 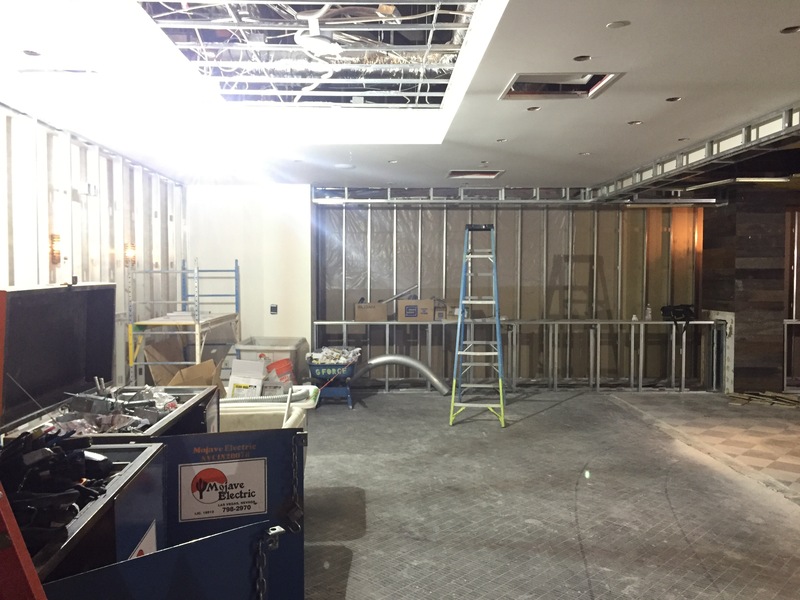 Breslin Builders is providing design-build services for a small office remodel at Eastern and Sunset for Theta Consulting. 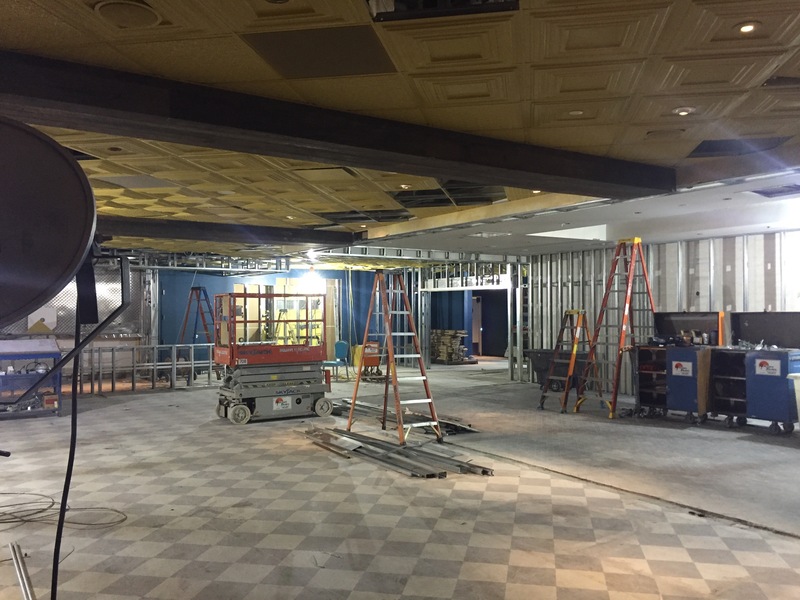 Coming in at just over 1,200 square feet, the project consists of some remodel work within the space including the remodel of two office to create a large work space, conversion of one of the two existing restrooms to a break room, as well as other ceiling and lighting changes. 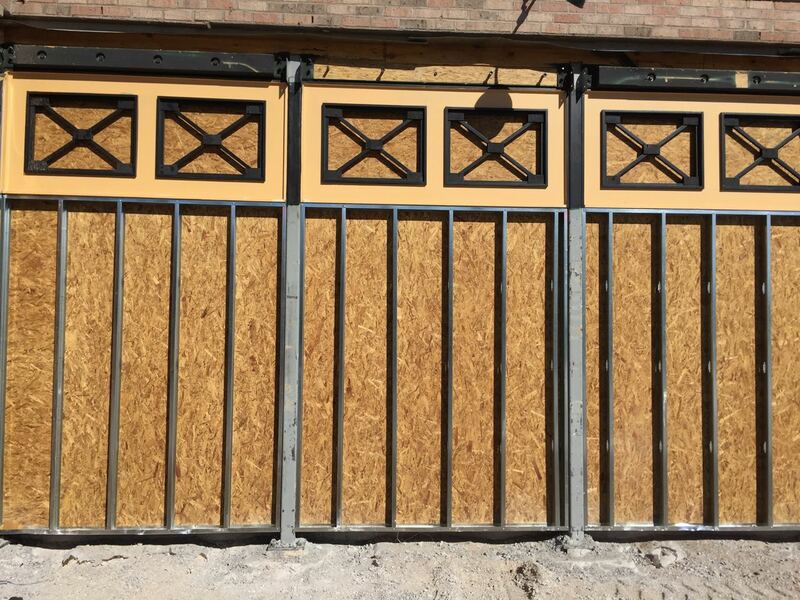 While on the smaller end of the project scale Breslin Builders typical completes, we are able to scale our services to any project size to meet our client’s needs. 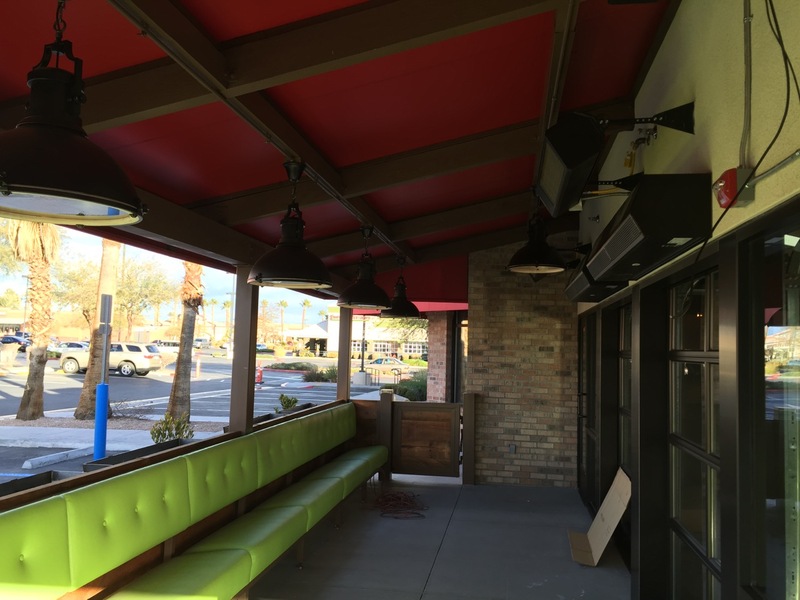 The design-build restaurant remodel project, Lo-Lo’s Chicken & Waffles, located at Rainbow and Lake Mead at the Best In The West shopping center is nearing completion with an anticipated January 2016 opening. 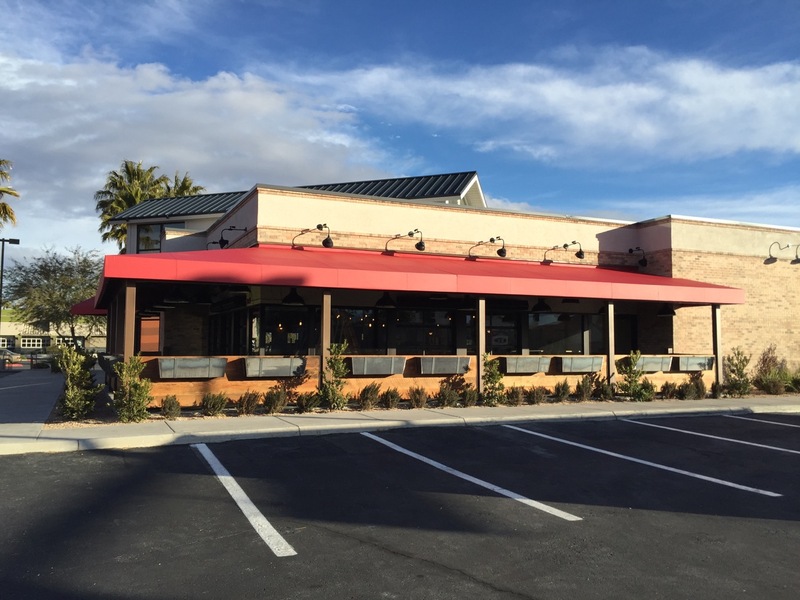 This project is a remodel of an existing Tony Roma’s restaurant and conversion to a new Lo-Lo’s location, the first in Nevada. 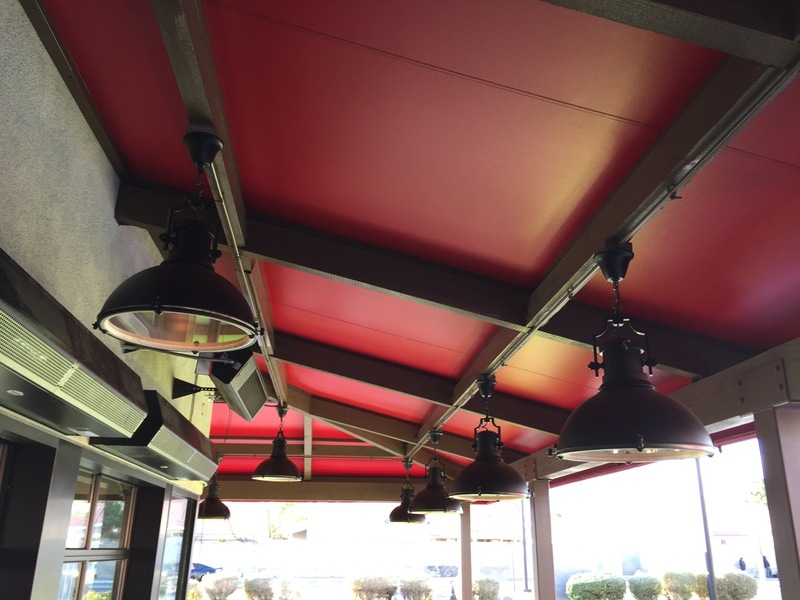 In addition to new finishes and decor to match the Lo-Lo’s style and the remodel to incorporate an outdoor dining area, we also provided full kitchen upgrades, upgrades to the electrical, plumbing, and mechanical systems, as well as ADA upgrades for the restaurant. 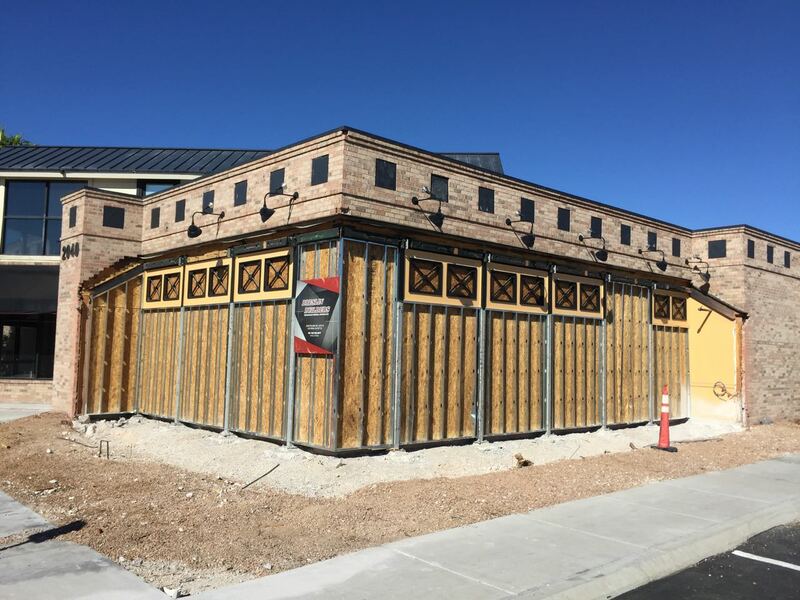 The Lo-Lo’s Chicken & Waffles restaurant remodel project in northwest Las Vegas is progressing with the interior finishes starting to take shape. 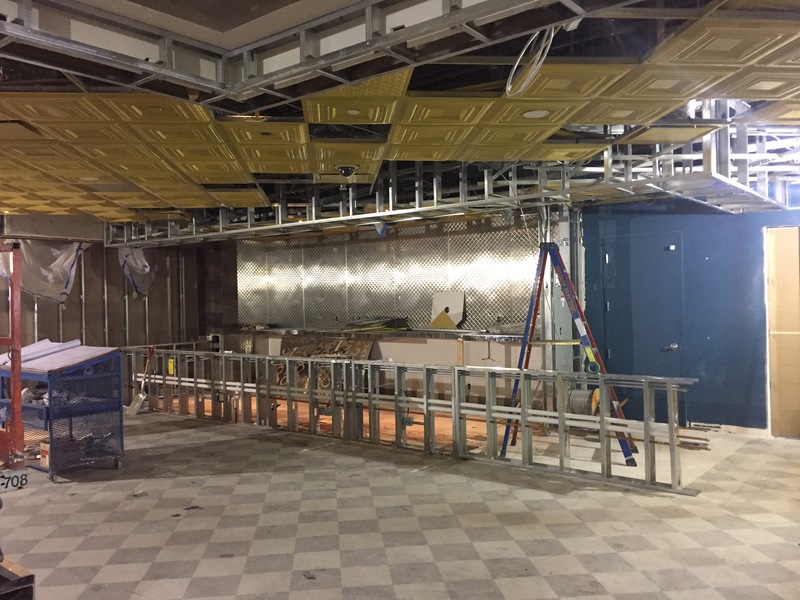 The new bar canopy is being installed. The exterior storefront and glazing is being installed. The kitchen upgrades and remodel is also being finalized. 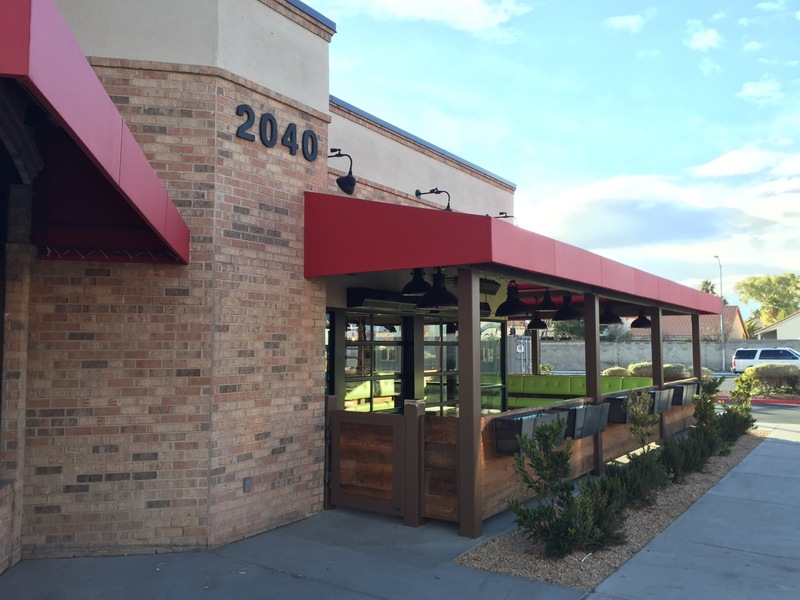 This project is currently anticipated to open the first of 2016. 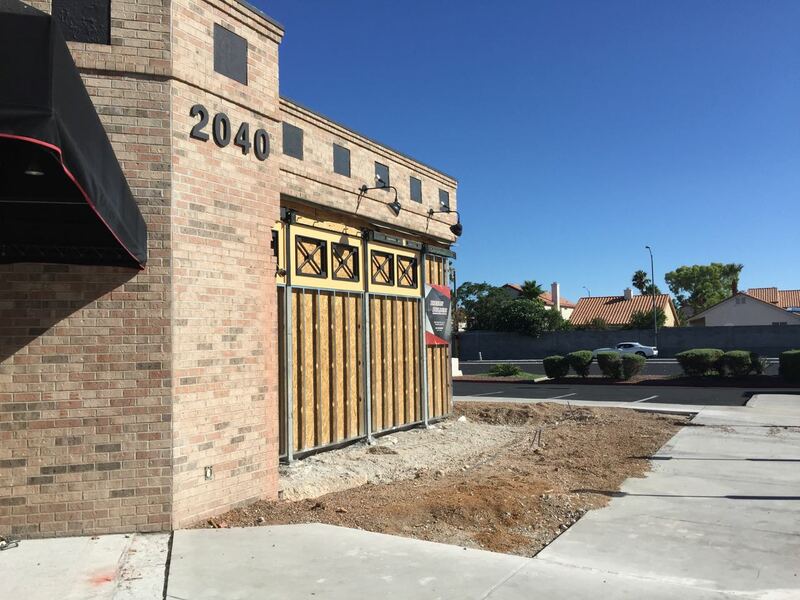 What was once part of the dining area has been removed and preparations are making way for the future outdoor patio area at the new Lo-Lo’s Chicken & Waffles restaurant at 2040 N. Rainbow Blvd., in the northwest part of the Las Vegas valley. 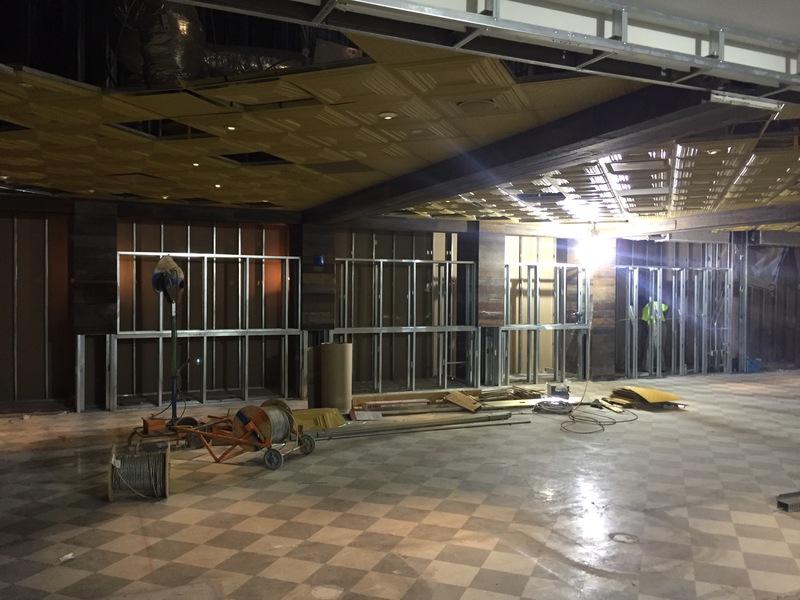 The restaurant, a former Tony Roma’s, is being converted to a new Lo-Lo’s Chicken & Waffles, the first franchise location in Las Vegas. 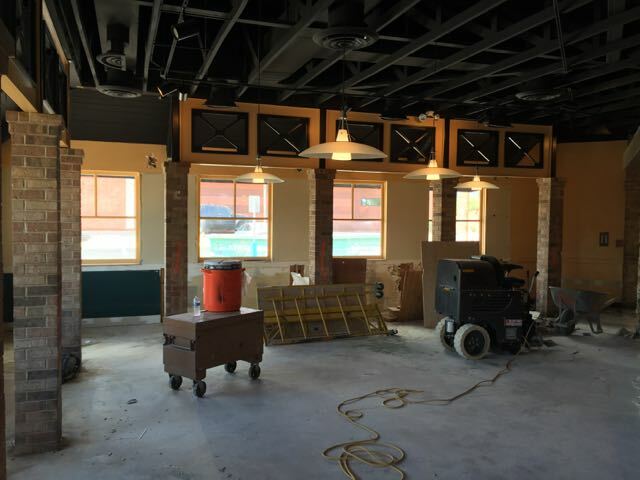 Breslin Builders is providing design-build services for this new restaurant remodel and addition, with the demo work being to first scope of services provided. 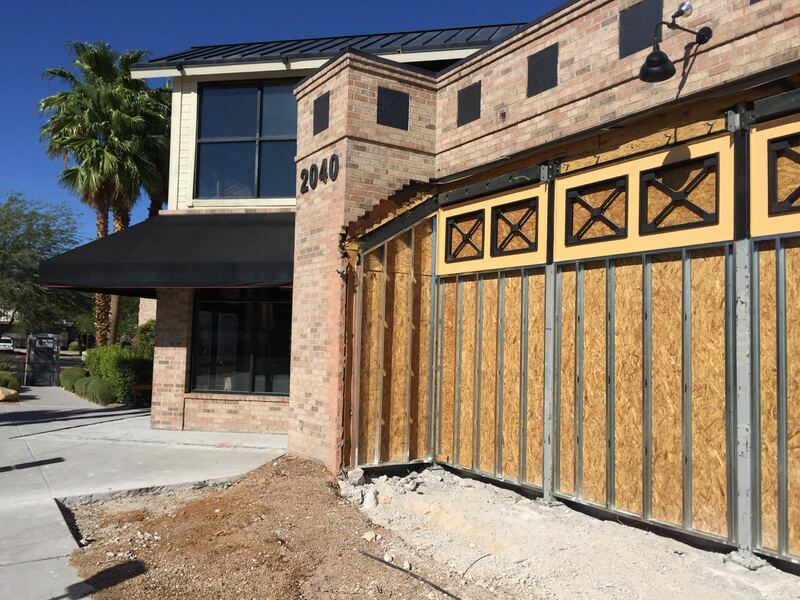 Permits are approved with the City of Las Vegas Building Department and we will be shifting into full construction work. 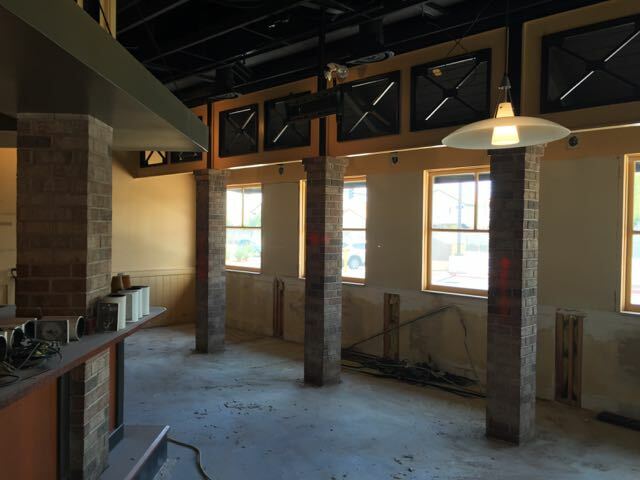 We anticipate the restaurant opening by the end of 2015. 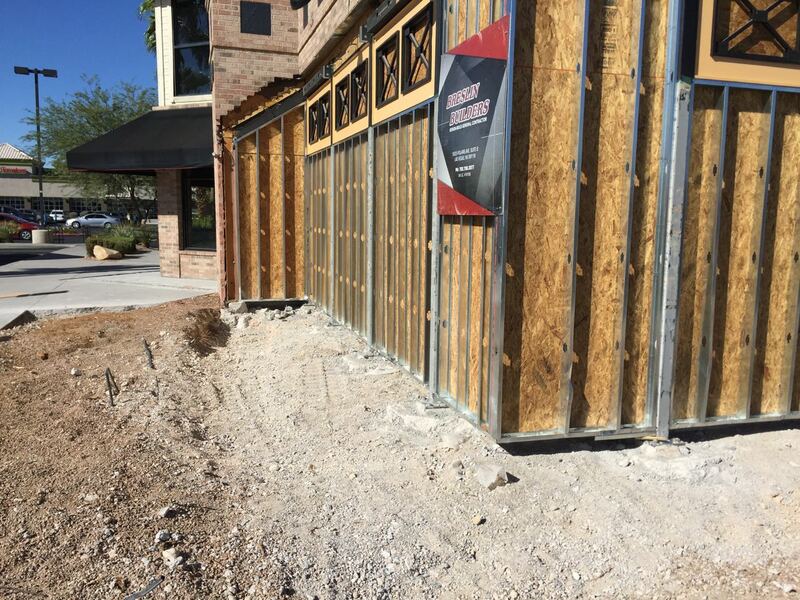 Breslin Builders has started the selective demolition work for the new Lo-Lo’s Chicken and Waffles restaurant at the Best in the West center at Rainbow and LaKe Mead in northwest Las Vegas. 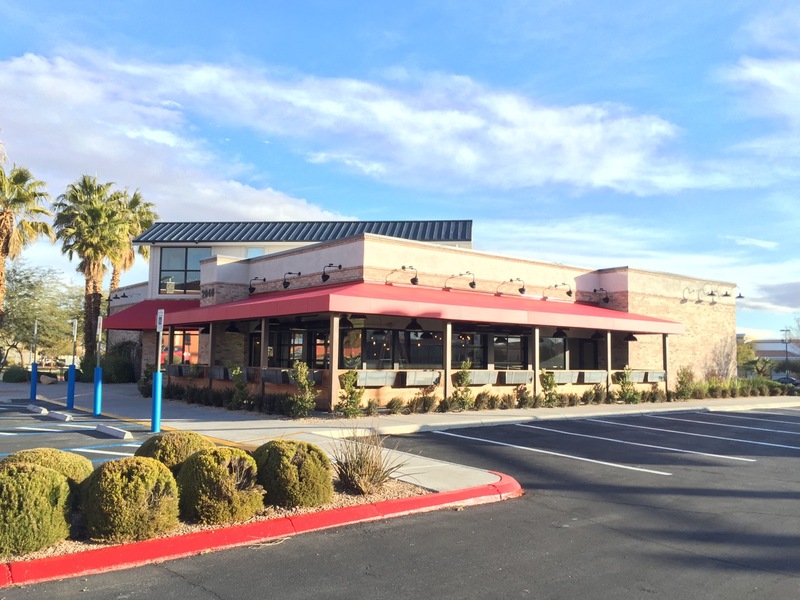 The project is a remodel of a closed Tony Roma’s restaurant into a new Lo-Lo’s Chicken and Waffles, which will be the first location in Las Vegas. 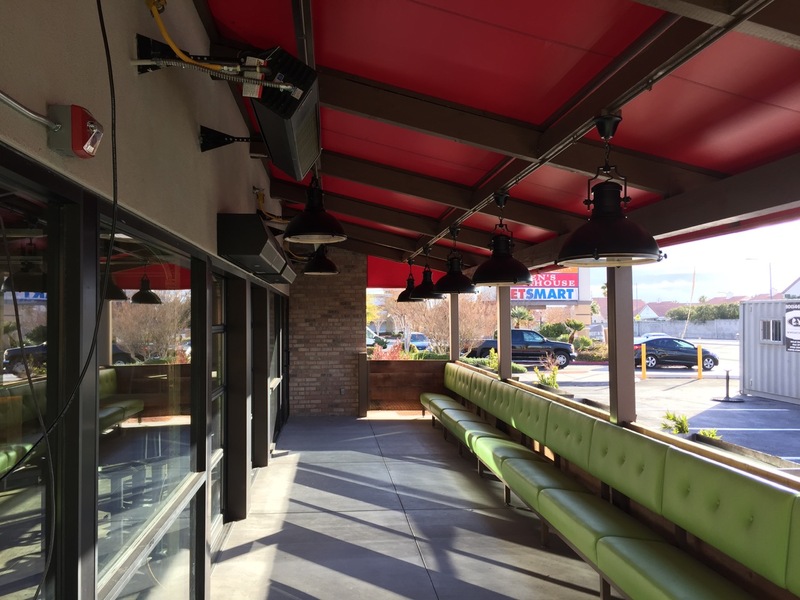 The project consists of a complete kitchen remodel, bar remodel, dining room finish changes, addition of a new outdoor patio area, and other minor adjustments for the new location and brand. Some recent site photos of the progress are below. 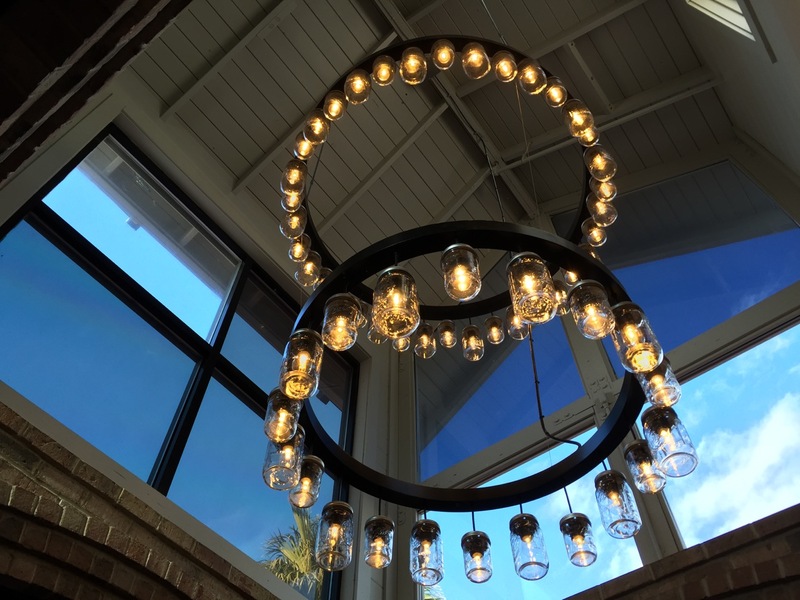 Working closely with the owner’s team, Breslin Builders has provided design-build services for the project. 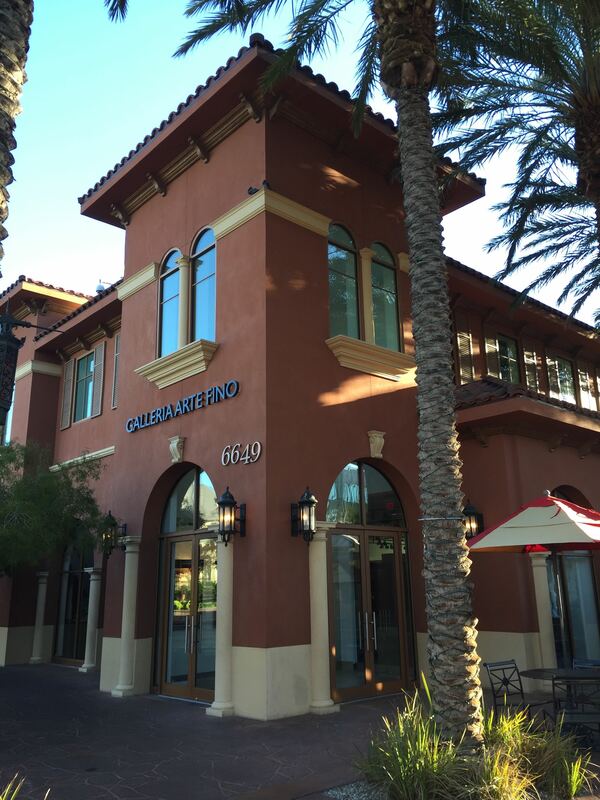 Look for the new new location to open in November 2015. 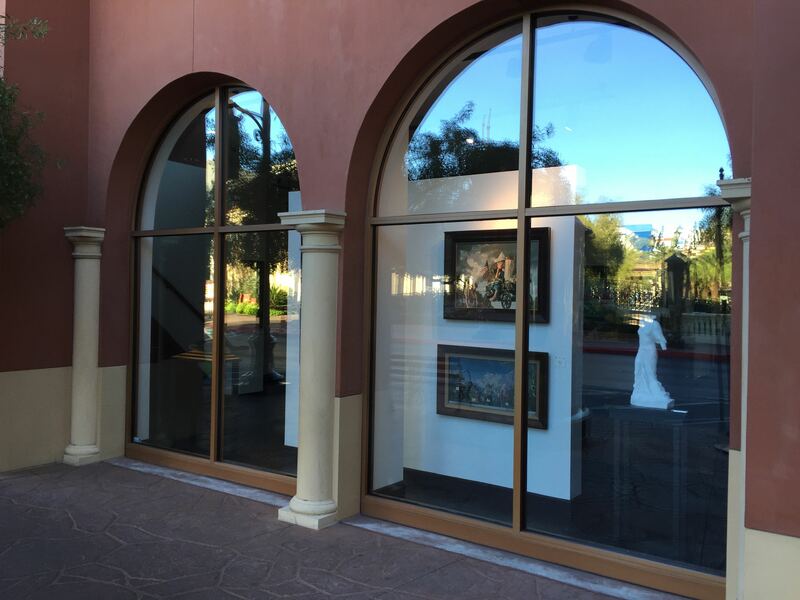 Breslin Builders recently completed the new art gallery in the heart of Town Square in Las Vegas, Nevada, Galleria Arte Fino. The two story gallery space use to be a PUMA retail store. 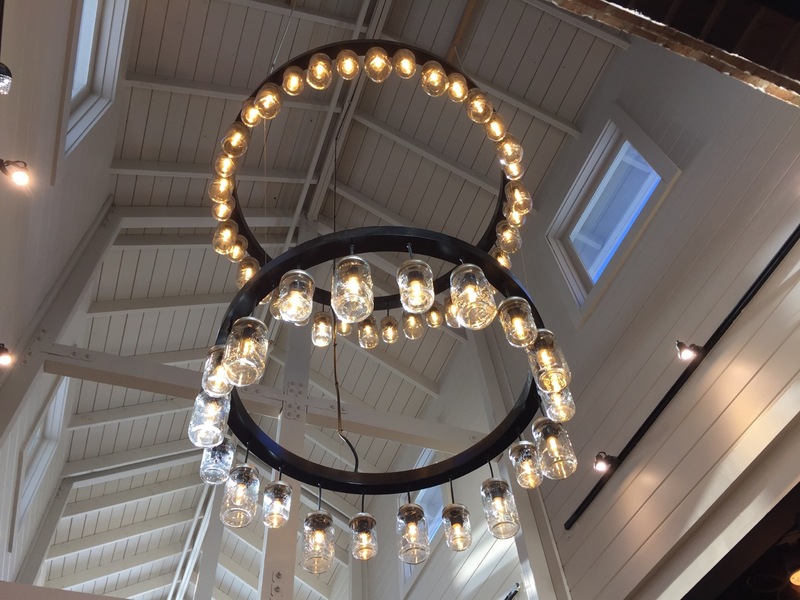 Breslin Builders provided both design and construction services for the project. 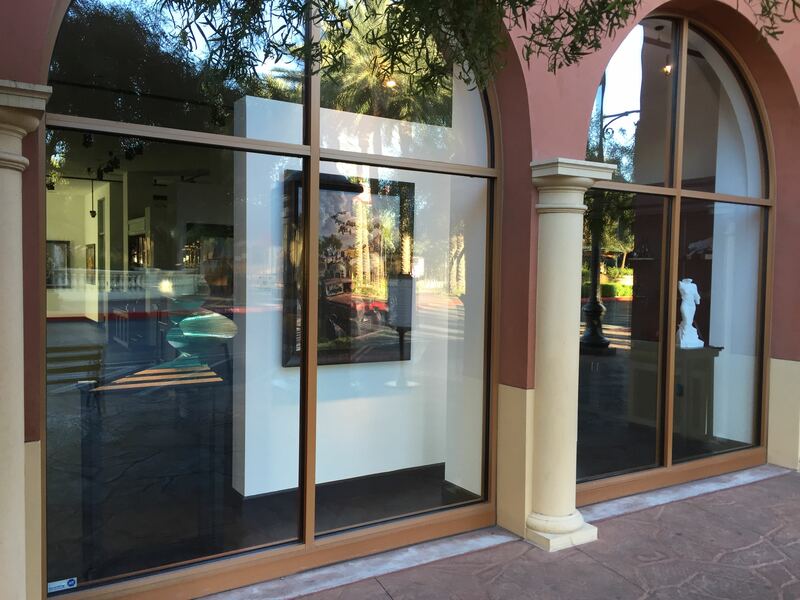 The gallery houses high end paintings and sculptures for sale. 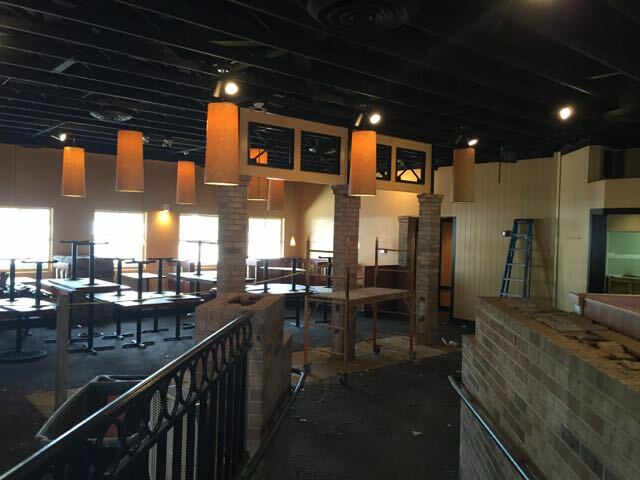 For now here are some exterior photos looking into the space. More interior photos will be posted once we have them.